Jacquelyn + Nathan had the most gorgeous wedding recently at the Museum of Fine Arts in downtown St. Petersburg, and we were so happy to get to be there to celebrate with them! This sweet couple was married in a beautiful ceremony in the Membership Garden of the Museum, followed by a reception also at the MFA, where they celebrated their big day surrounded by their family and friends! It was such a special day, and we loved all the amazing moments that our Master Photographer Emily captured of Jacquelyn + Nathan! We’re so excited to share a few of our favorite images from the day here! 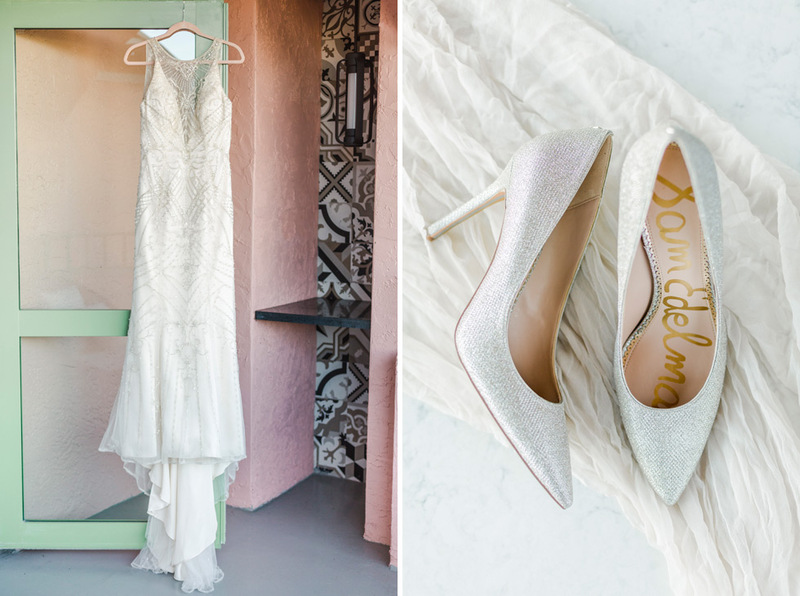 We loved all the amazing beading on Jacquelyn’s amazing wedding dress! She looked so stunning and classic – it was the perfect look for her! 🙂 Jacquelyn + Nathan chose to do a first look at the Vinoy Renaissance Hotel, where they had gotten ready for the day, and we were so happy to be there to capture the moment when they saw each other for the first time on their wedding day! We were able to take a few moments before the wedding ceremony to capture some portraits of the bridal party in front of the gorgeous Museum of Fine Arts. We loved the amazing pops of color in the bridesmaids flowers, they looked so gorgeous with the stunning green of their dresses! 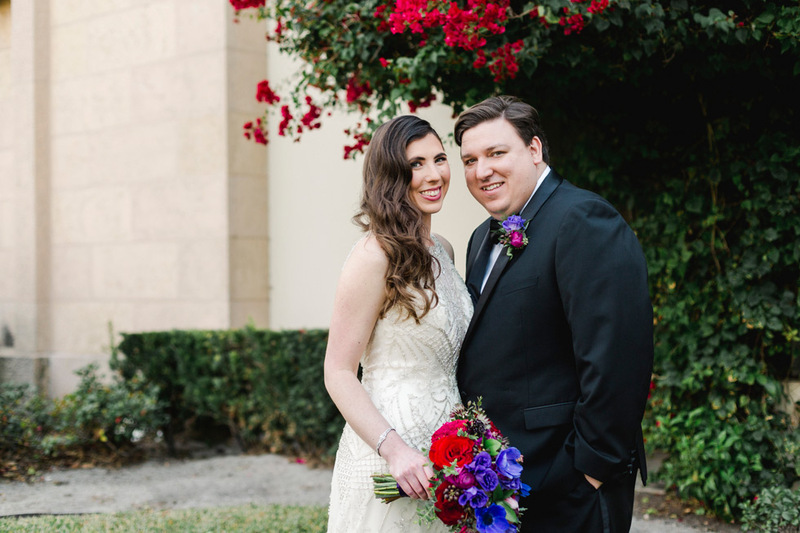 Jacquelyn + Nathan were married in a beautiful, intimate ceremony in the Membership Garden of the Museum. It was a really beautiful ceremony, and we loved getting to see Jacquelyn + Nathan surrounded by the support of their family and friends on their wedding day! Jacquelyn + Nathan’s wedding reception was held in the gorgeous event space in the Museum of Fine Arts. It was a stunning venue for their celebration, and we loved all the gorgeous details that they worked into their reception that made it feel elegant and timeless. 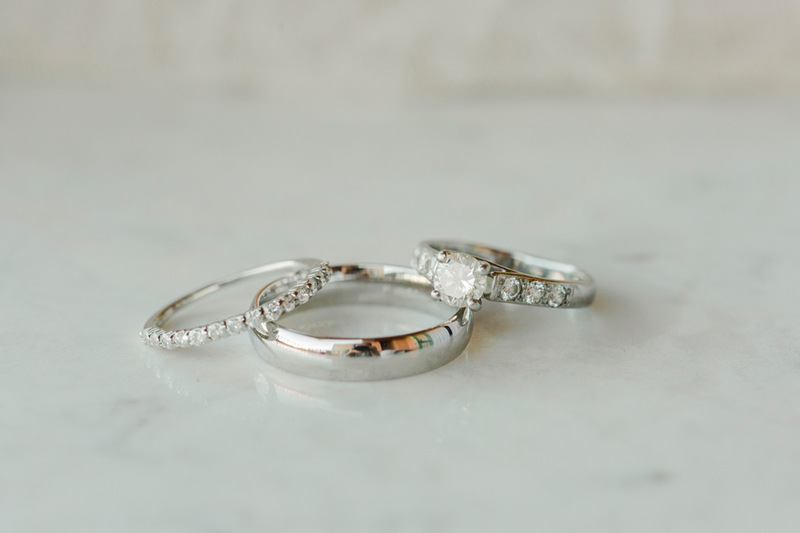 Congratulations on your wedding, Jacquelyn + Nathan! We were so honored to get to share in this day with you both, and we wish you nothing but happiness ahead!